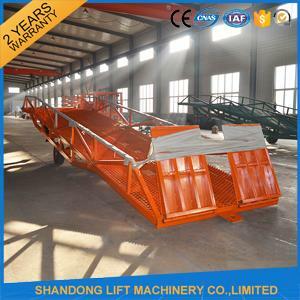 I came to order, I saw a very large factory with professional advanced equipment,clean workshop, first-class raw materials, a very trustable supplier! Very professional for products. Very good services during the order! 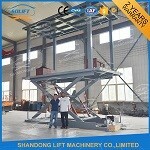 Exclent Lift Platform Lift ! Professional Saler ! 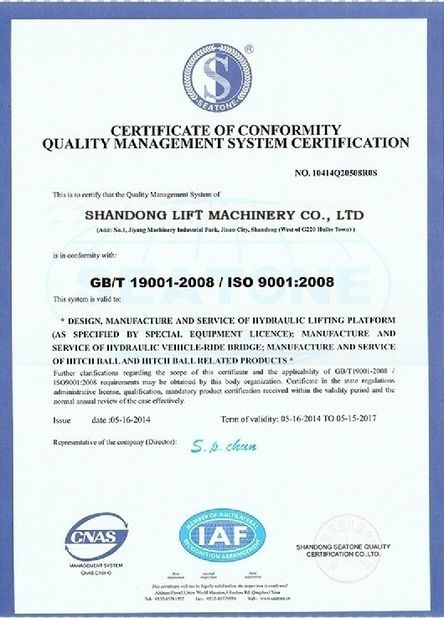 Good Business with Shandong Lift. 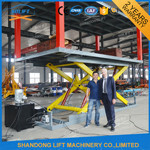 Very good business with Shandong Lift ! Will co-operate more and more in future! 1. 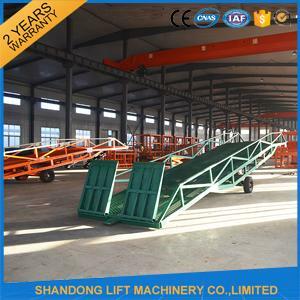 The container loading and unloading ramp is suit for material handling, warehouse, wharf, logistics center working place, loading and unloading goods from container or truck. 2. 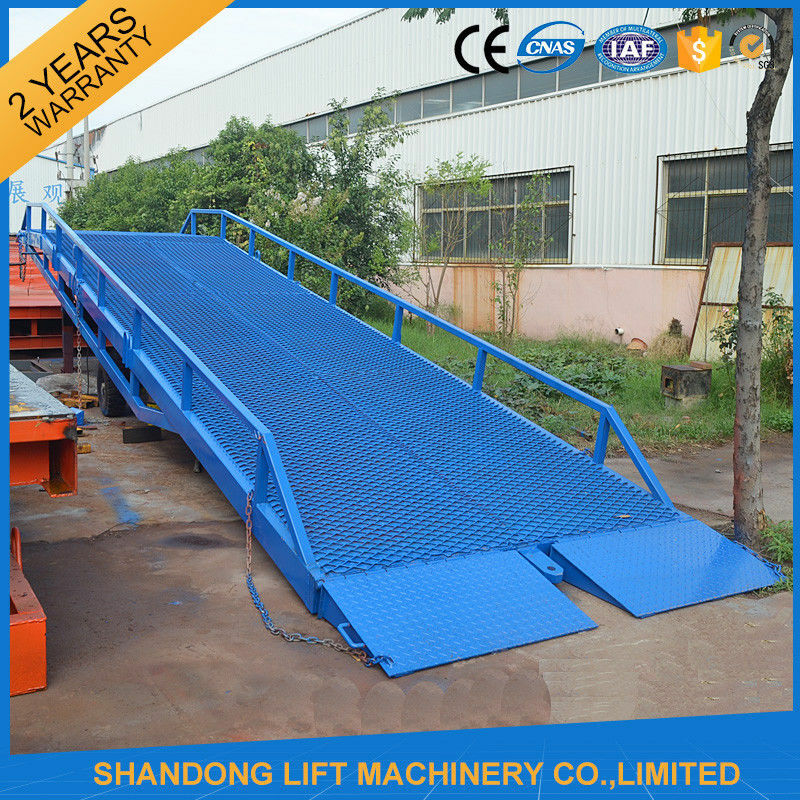 The container loading ramp can be operated by single person easily, in this way saving people work and promoting work efficiency. 3. Manual power or electricity power is for your choice. 4. 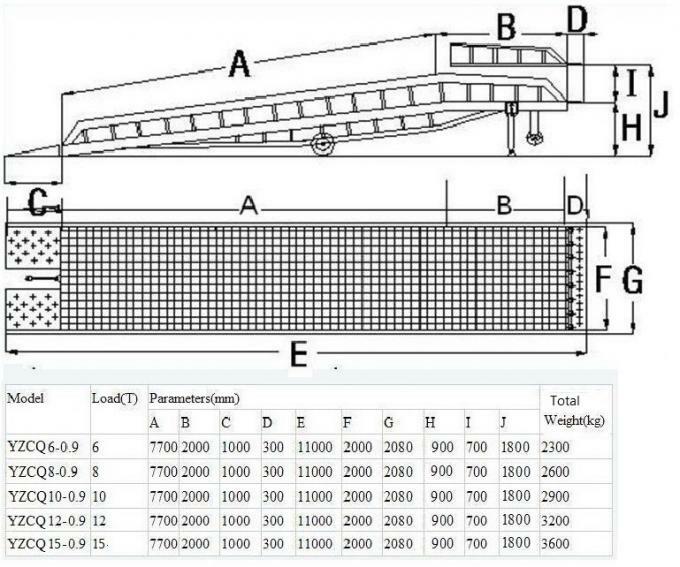 The regular model of this ramp is width-2.08m, length-11m, adjusting height range-0.9m to 1.8m. 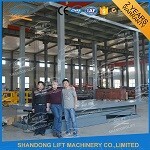 And it also can be designed and produced according to customer’ requirement. 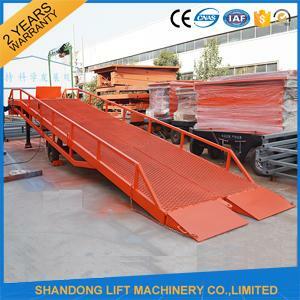 1) We can design Mobile Dock Ramp Used For Container Warehouse Loading Ramps as per your requirement. 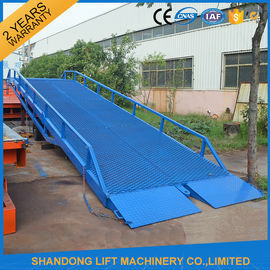 2) The most suitable container loading ramp will be recommended to you once we get your requirement. 3) Shipment can be arranged from our port to your destination port. 4) Operation video can be sent to you if needed. 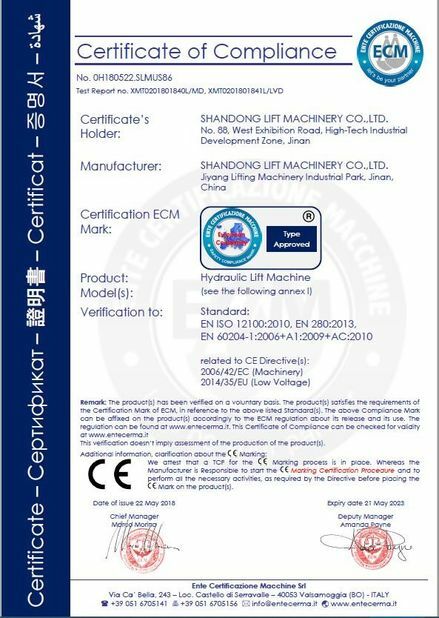 5) User-friendly English manual for machine installation using and maintenance. 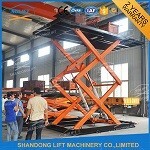 6) 2 years warranty for whole machine without man-made faults. 7) We will send you parts for free if there are any non-human factors faults during warranty time. 8) Supply 24-hours technical assistance by email, telephone or other communication online. 9) Engineers are available to your country if necessary. 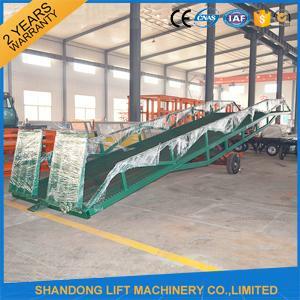 China Good Quality Stationary Hydraulic Scissor Lift Supplier. Copyright © 2016 - 2019 scissorslifttable.com. All Rights Reserved.